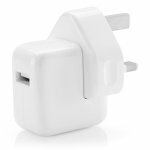 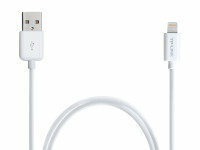 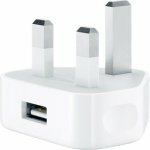 Whether you have an iPad, iPhone, iPod, or you are cornering the market in Apple devices, chances are you will have spent some time searching for a cable for your mobile device.Here at Ebuyer.com, we have a huge choice of Apple adapters and cables for your iPad or iPhone, by Apple, as well as other branded products. 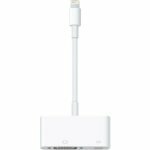 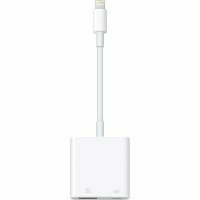 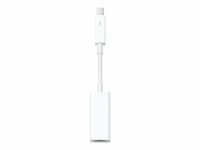 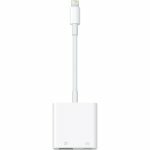 The Apple Component AV cable lets you connect your iPod or iPhone to your TV so you can watch videos with all your friends. The USB connector also lets you plug into your PC or a power adapter. 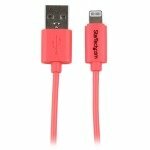 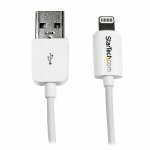 If you have the latest edition of the iPhone and you want to sync it with your PC or Mac, then the StarTech.com 8-pin lightning connector is ideal. 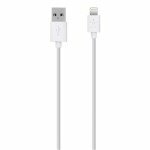 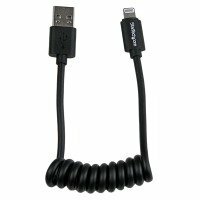 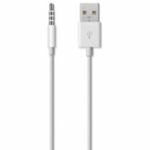 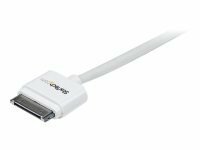 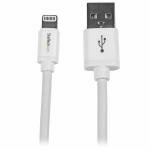 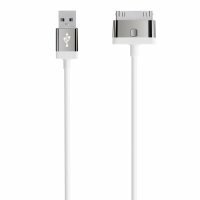 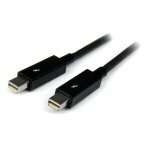 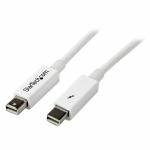 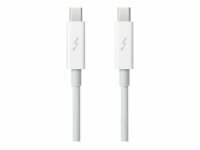 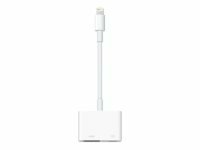 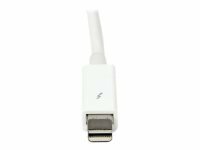 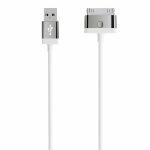 This one metre cable is suitable for all white Apple mobile devices and lets you charge and sync with your PC through an available USB port. Run out of power for your Apple device and can't find your charger? Take a look at our huge choice of Power Cables.